A licensed clinical psychologist, Lori Barker’s primary area of interest and expertise is multicultural psychology. Multicultural psychology is defined as the systematic study of behavior, cognition, and affect in settings where people of diverse backgrounds interact. It examines the impact of culture on every aspect of human behavior. Barker has more than 30 years of experience doing research, writing, clinical work, teaching, and consultation in the area. She is co-author of an undergraduate textbook on multicultural psychology (Oxford University Press, 2016); the 5th edition will be out next year. 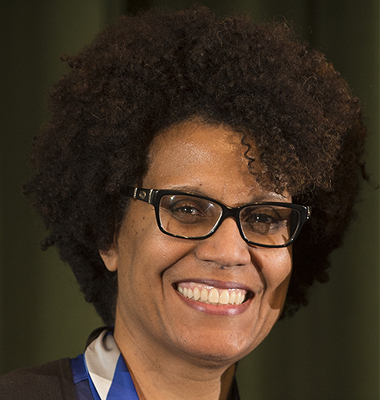 Her most recent research includes the psychological impact of Obama’s presidency and the topics of multicultural education and diversity training, or the most effective ways to teach about multicultural issues. Barker, L.A. (2016). Presidents, stereotypes, and prototypes, oh my! Understanding the psychological impact of Obama. In L.A. Barker (Ed. )., Obama on our minds: The impact of Obama on the psyche of America. NY: Oxford University Press.